This book traces Burton Mack's intellectual evolution, from a creative analyst of ancient texts, to a scholar searching for the motives and interests of Jesus's followers who composed those texts, and for the social logic of "the Christian myths" they created. Mack rejects depictions of Jesus that have emerged from the quest for the "historical Jesus"--peasant teacher, revolutionary leader, mystical visionary or miracle-working prophet--on the grounds that they are based on a priori assumptions about Jesus, and are therefore contradictory. In addition, he argues, these portrayals are untrue to the many images of Jesus produced by the early Christians. 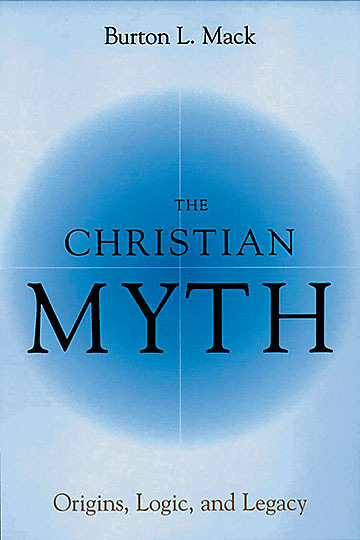 Using systematic analysis, Mack seeks to describe and understand the cultural and anthropological influences on the conception and adoption of Christian myths and rituals.